9 TO 5 THE MUSICAL is in rehearsal and opens soon on April 26, 2019. Photos: '9 to 5 the Musical' First Look! 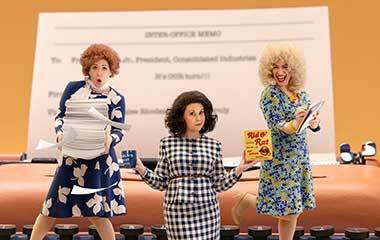 A sneak peek of Big Noise Theatre's upcoming production of 9 TO 5 THE MUSICAL, opening April 26th. Big Noise Theatre announces the cast of 9 TO 5 THE MUSICAL, opening April 26, 2019! 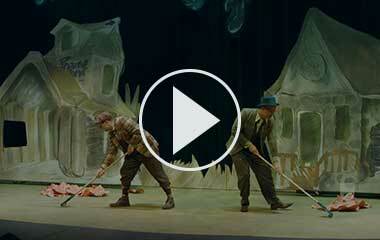 Watch the video teaser for Big Noise Theatre's "Especially For Kids" production of A YEAR WITH FROG AND TOAD. 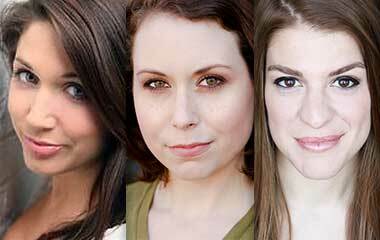 Watch the video teaser for Big Noise Theatre's production of STEEL MAGNOLIAS.